Absolutely adorable and move in ready. 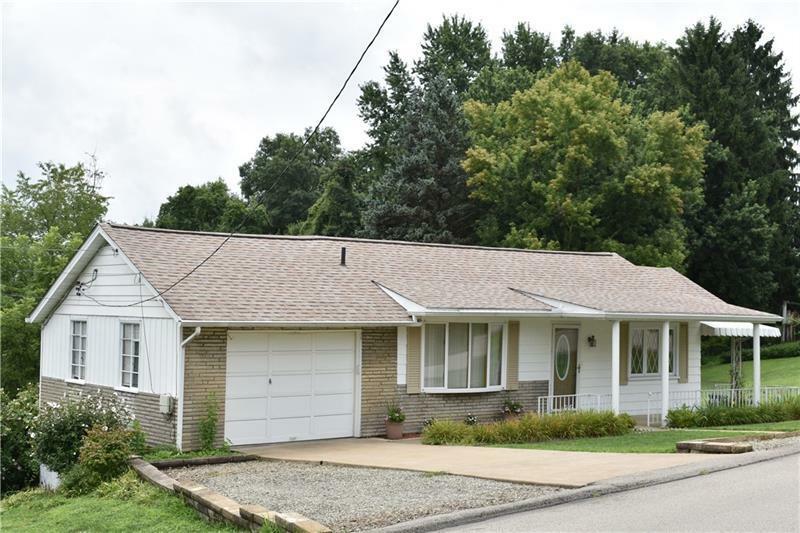 Level entry cozy ranch home w/attached garage. 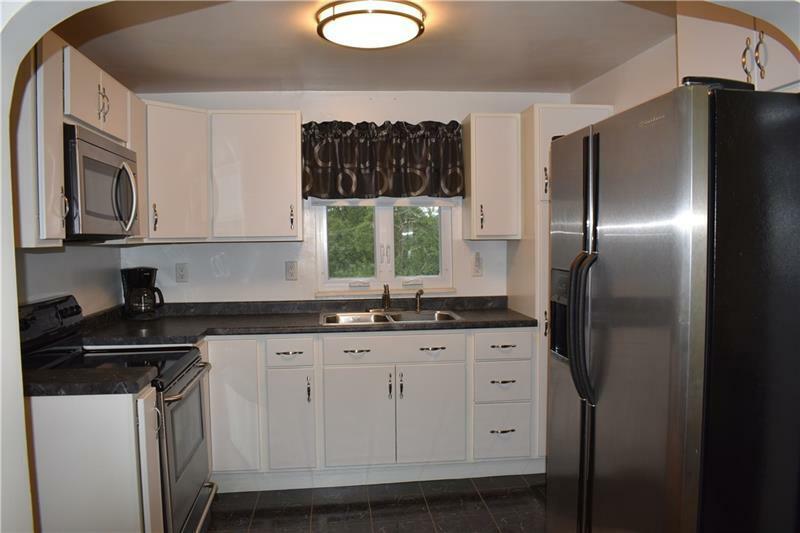 New kitchen w/appliances (electric convection oven). Separate dining room area. New full bath upstairs. One bedroom is up and one down with 2nd full bathroom. Fresh paint interior is neutral. New doors and screens. New flooring. Finished game room has laminate floors and lots of storage closets. Front loaders in lower laundry room can stay. 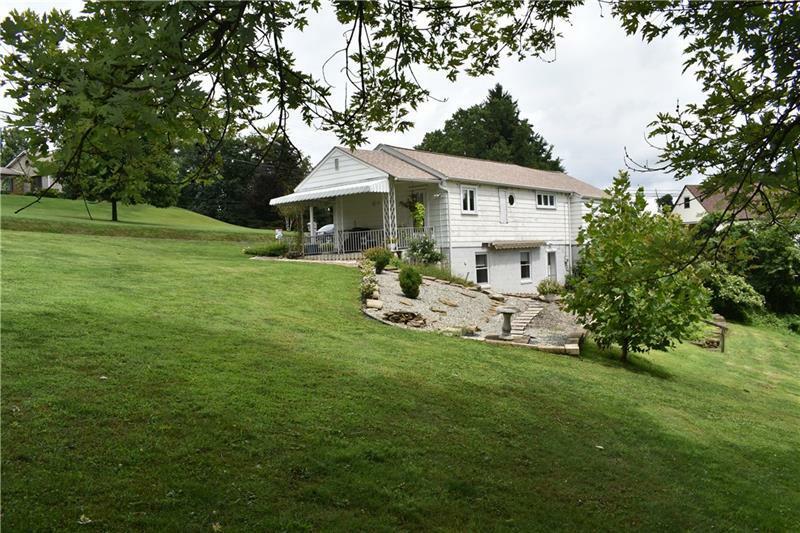 Side covered porch overlooks great big yard (almost an acre) bordered by mature trees. Very private. Geothermal furnace/ac ~2010, new roof w/new gutters, downspouts and guards and new awning 2012. Newer windows. 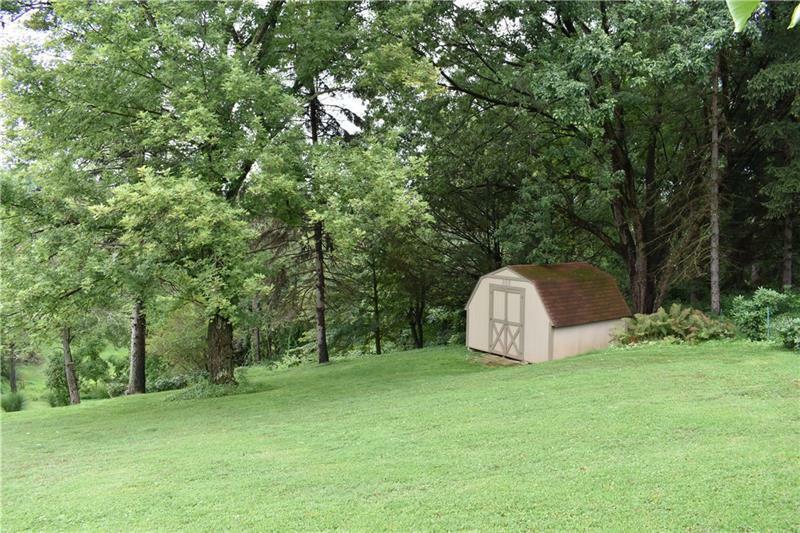 Shed included. Public water + well (not tied into public water) is great for gardening, cleaning, etc. Curb appeal.